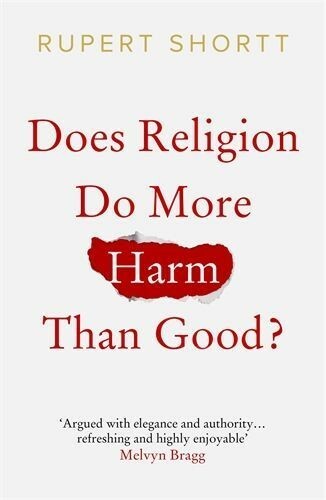 Rupert Shortt, Does Religion Do More Harm Than Good? History is littered with wars and atrocities apparently inspired by religion, and today there seems no end to reports of cruelty and violence carried out in the name of God. But is it belief in God that motivates these evils? Or do they spring from other motives? At the same time, history testifies to numerous benefits to humanity brought about by religious individuals and movements. But despite these positive outcomes might it be true, as some atheists suggest, that religion in general does more harm than good? Is religion itself inherently toxic? Or could it simply be that there is good religion and there is bad religion, and we just need to learn to tell the difference? Are the major spiritual traditions greater sources of discord than harmony? Or are conflicts widely blamed on faith differences fundamentally social and political? In this rich but highly succinct book, Rupert Shortt offers even-handed guidance on one of the most disputed questions of our time. Rupert Shortt is religion editor of The Times Literary Supplement. Come along and see if you agree with Rupert Shortt’s views. 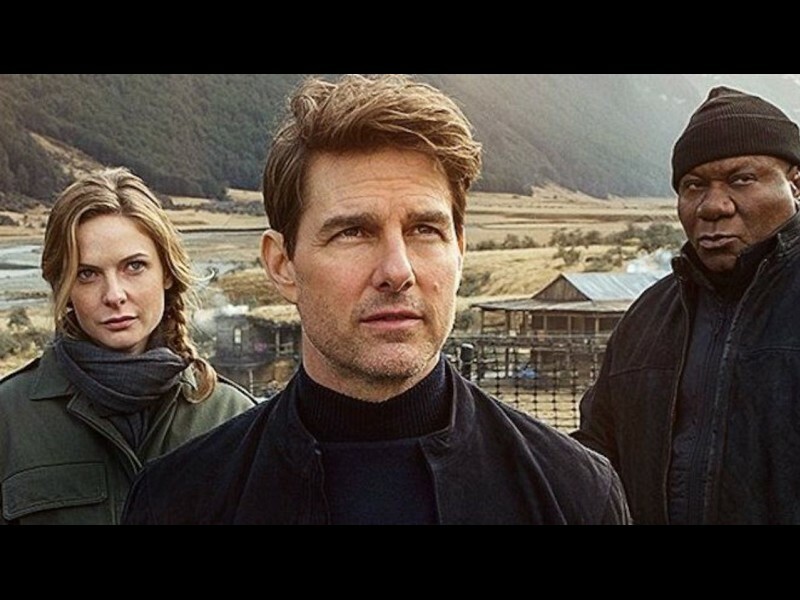 Two years after Ethan Hunt (Cruise) successfully captured Solomon Lane, the remnants of the Syndicate have reformed into a new organisation: the Apostles. Under the leadership of a mysterious fundamentalist known only as John Lark, the Apostles are planning to acquire three plutonium cores. Ethan and his team are sent to Berlin to intercept them, but the mission fails and the Apostles escape with the plutonium. With CIA agent August Walker (Cavill) joining the team, Ethan and his allies must now find the plutonium cores before it's too late.